Free for all...anything from 2016 is fair game and what resolutions do you want the county to make for 2017? Remember no guest host, no best of, the host will be live to talk with you tomorrow! 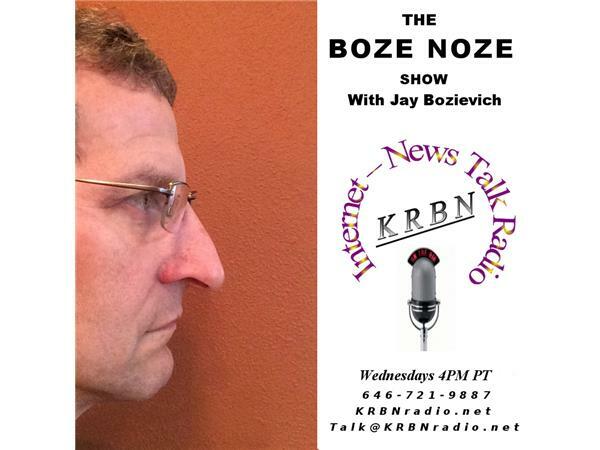 The Boze Noze Show Hosted by West Lane County Commissioner Jay Bozievich is live at every 4:00 pm Pacific on Wednesdays.